Our Ivy bistro table & 2 bistro chair set in White will turn any garden into an idyllic outdoor seating and dining area, perfect for entertaining guests. For a time-worn effect that remains strong throughout the ages, pop on over to the Ivy in Antique Bronze, or its charming sister in Slate Grey. We're really pleased with the garden furniture; this is our second order, so we are obviously delighted with both the looks and design. Everything from order to delivery was faultless. No need for maintenance, easy to clean and very easy to assemble. 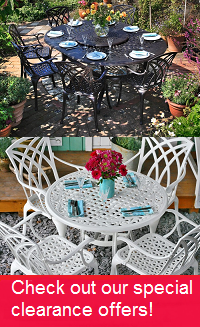 the lazy susan cast aluminium furniture (wales) is a must for the climate we have . No need for maintenance, easy to clean and very easy to assemble. Order process prompt and fast. Extraordinary service. Very friendly and courteous. Enquiries were answered timely. Can highly recommend Lazy Susan and will definitely order again. I was very happy throughout the process of ordering, delivery and with the product. We're really pleased with the garden furniture; this is our second order, so we are obviously delighted with both the looks and design. 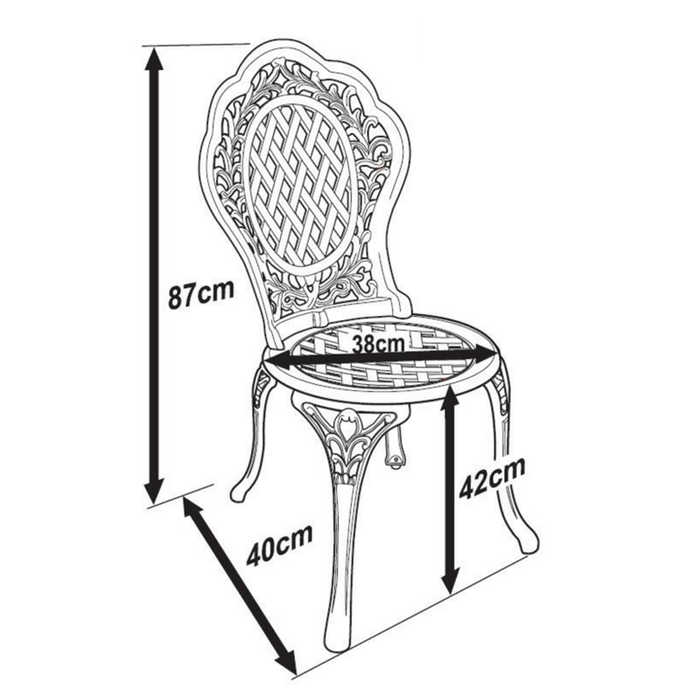 The furniture always arrives well-packaged and is easy to assemble. Overall, a very efficient and professional service. Very helpful, prompt and efficient delivery. 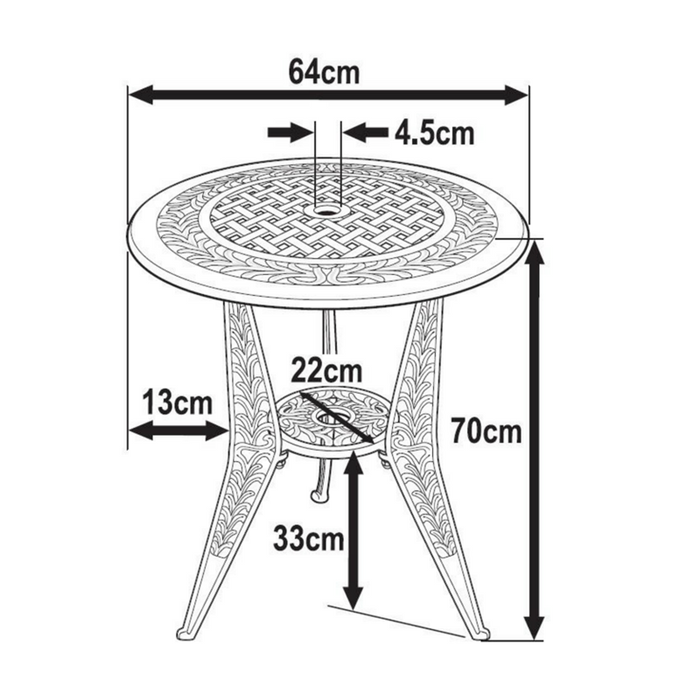 Good quality product (bistro table and chairs). Would certainly recommend.